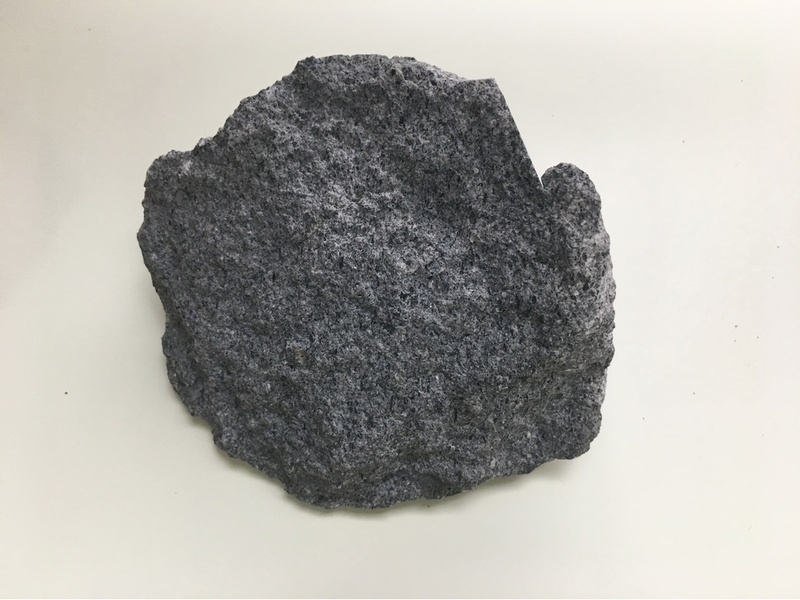 Intermediate volcanic rock: Mineral information, data and localities. A chemical classification based on the TAS diagram for normal volcanic rocks with between 52 and 63 wt % SiO2. 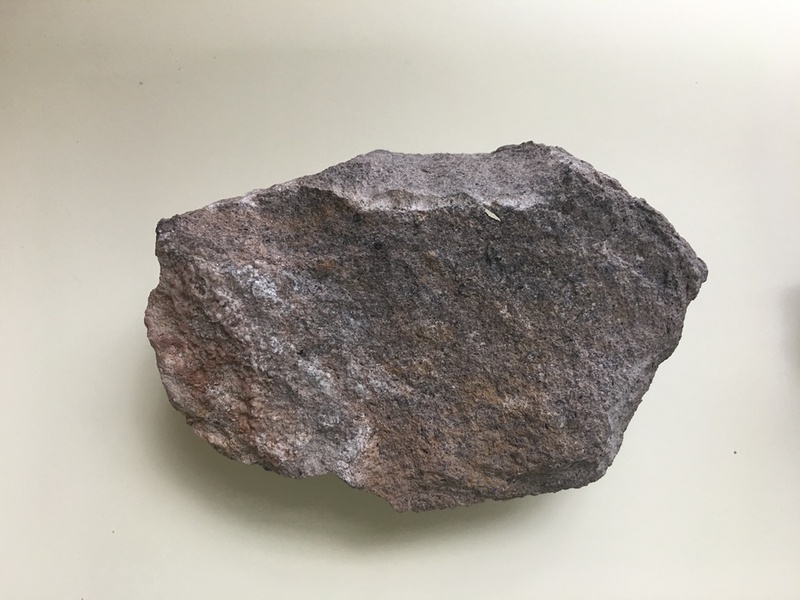 This includes, basaltic-andesite, andesite, phonotephrite (in part), trachyandesite, basaltic trachyandesite (in part), phonolite (in part), trachyte (in part), trachydacite (in part) and tephriphonolite (in part).